The news is out!! 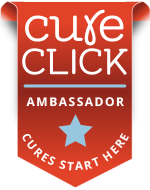 The Accelerated Cure Project for MS (ACP), a nonprofit organization based in Boston that was started in 2001 by a person living with MS, has launched an exciting new patient-centered research initiative called iConquerMS™. iConquerMS™is a Multiple Sclerosis Patient-Powered Research Network (MS-PPRN) established with a grant from the Patient-Centered Outcomes Research Institute (PCORI), an independent, nonprofit organization authorized by Congress in 2010. PCORI’s mission is to fund research that will provide patients, caregivers, and clinicians with the evidence-based information needed to make better-informed healthcare decisions. 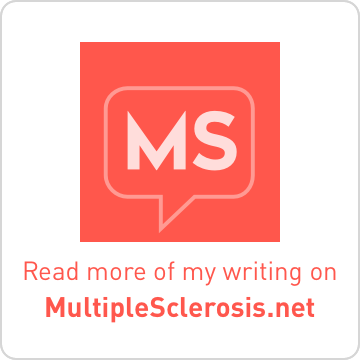 The iConquerMS™ initiative is a novel way for you and me and all of us living with MS to work together to fight multiple sclerosis. It provides one centralized location where people with MS are empowered and enabled to securely contribute their health data, connect with others, and submit ideas to advance research. Each of us is the expert on how MS affects our body and our lives. We have the information and data which researchers need to look for patterns. Each piece of data when combined with hundreds of thousands of other pieces of data becomes what is known as ‘Big Data’ and iConquerMS™ aims to amass the largest single source of combined data regarding MS in the world to date. At the heart of iConquerMS™ are people living with this disease, from those with the initial concept, to members of the Governing Board and Committees, to the participants who will contribute their ideas, experience, and data. iConquerMS™ is unique in that it is endorsed and supported by all major MS organizations in the United States, including NMSS, MSF, MSAA, and CanDoMS. Leaders from each organization have joined MS patients, researchers, and experts in the field to serve on iConquerMS™ Committees and Governing Board. As an MS patient advocate, I am proud to serve as Chair of the Communications Committee for iConquerMS™. When you check out the website at iconquerms.org, you may recognize many familiar names and faces of fellow MSers also serving as committee members and staunch supporters of the initiative. How can you contribute to iConquerMS™? Register at iconquerms.org. You will find informed consent information that tells you the details on how your data will be used and how it will be de-identified so your individual identity is not attached to the records. Enter your demographic data and complete surveys about life with MS. Currently there are four surveys available which took me about 20 minutes to complete after I registered. You may have completed similar surveys for your doctor or other research initiatives. Don’t worry about time, you can always take a break when you need to and come back to complete surveys later. Share your electronic health records (EHRs), which can be as small as a single laboratory report or as complex as a complete medical history. No bit of data is too small or insignificant and you choose what to share. Detailed instructions are available, but you can always contact someone at iConquerMS™ for help if you have any questions or get stuck. Submit your questions of what you think researchers should take a closer look at. (This is probably my favorite part.) The research committee, composed of people with MS and key scientists, will sort through our questions, formulate formal research queries, and design the tools to answer those questions. Share your experiences with iConquerMS™ with everyone you know! We are aiming for more than 20,000 registered participants by next summer. It’s a huge number, I know, but only a fraction of the number of MS patients in the US. We need your help to spread the word and recruit others like yourself who want to help conquer MS.
Connect with others. 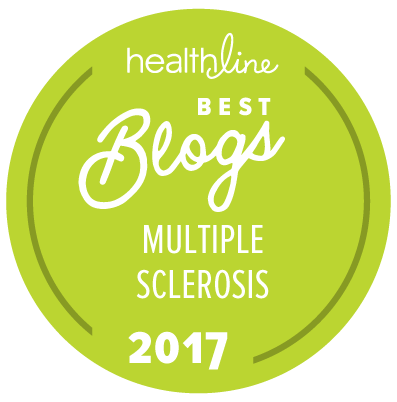 Later in December, iConquerMS™ will launch a forum for MS patients to discuss any number of topics related to multiple sclerosis and research. You will also receive periodic updates from iConquerMS™ via email (you can always opt out of these) on data gathering and research interests. Please Join Me Now at iConquerMS.org and Register Today! 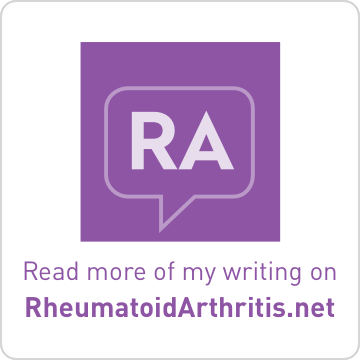 When is It Time to Change RA Treatments?